Mt. Juliet, Tenn. – Mt. 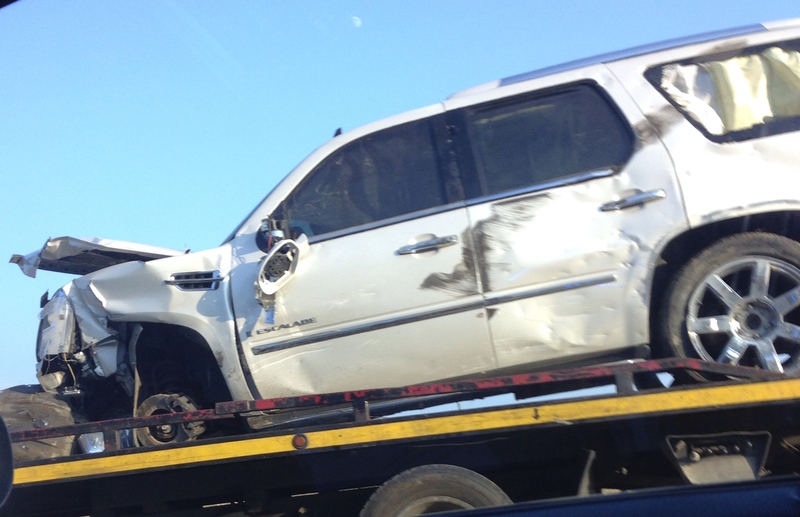 Juliet Police officers were summoned to Interstate 40 near the Beckwith Road interchange this afternoon around 3:45 p.m. where the driver of a Cadillac Escalade caused a disturbing crash. When officers arrived on the scene, they located the crashed Cadillac in a water retention basin off the interstate. Officers determined the driver of the Cadillac, 34-year-old Brandon Johnson of Watertown, to be under the influence of alcohol. 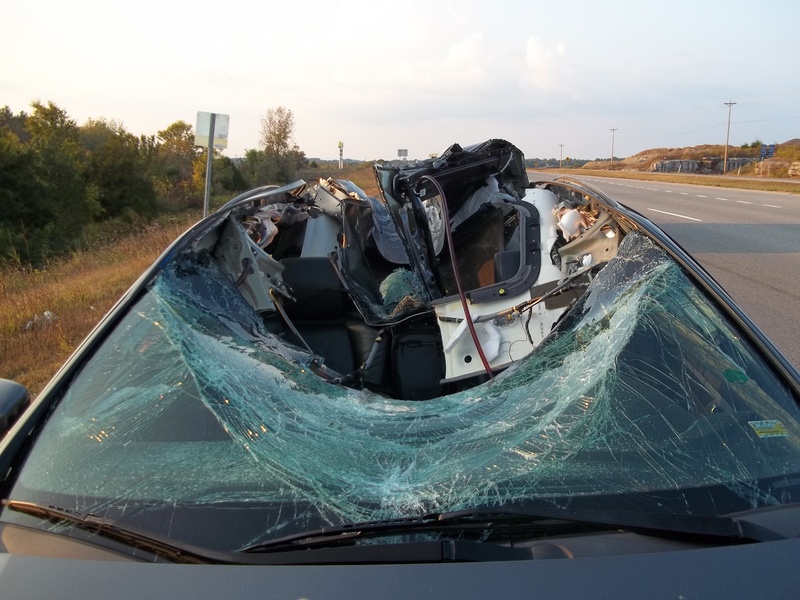 Witness statements and the crash investigation revealed that Johnson was driving erratically on Interstate 40 headed westbound when he lost control and hit the dividing concrete barrier. 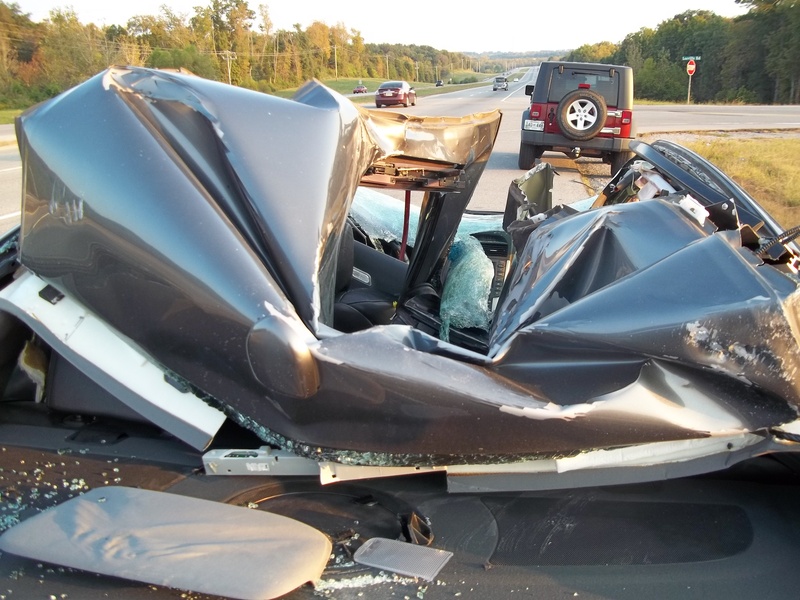 Upon striking the barrier, the front wheel of the Cadillac flew off and stuck a car headed eastbound on Interstate 40. Johnson bounced off the barrier and struck another vehicle twice before running off the roadway and into the retention basin. 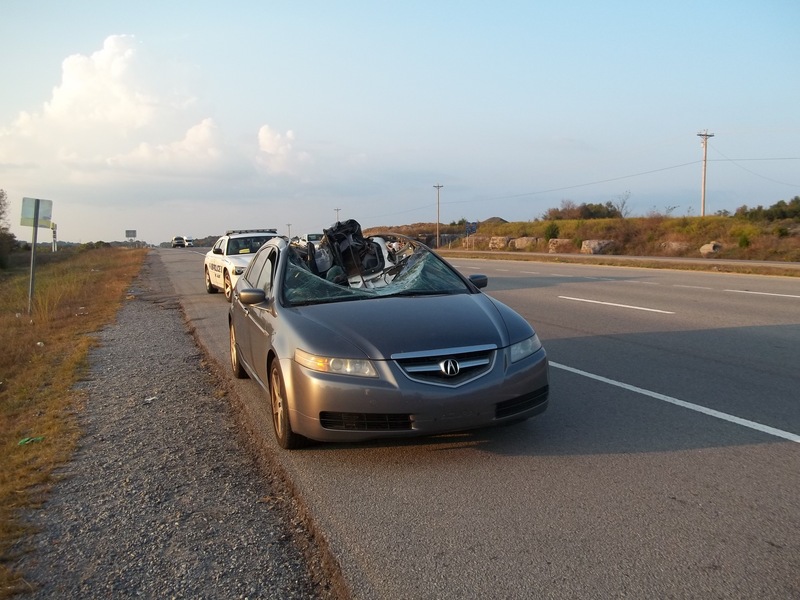 Two 19-year-old males, who were headed back to college, were in the vehicle that was struck by the wheel. 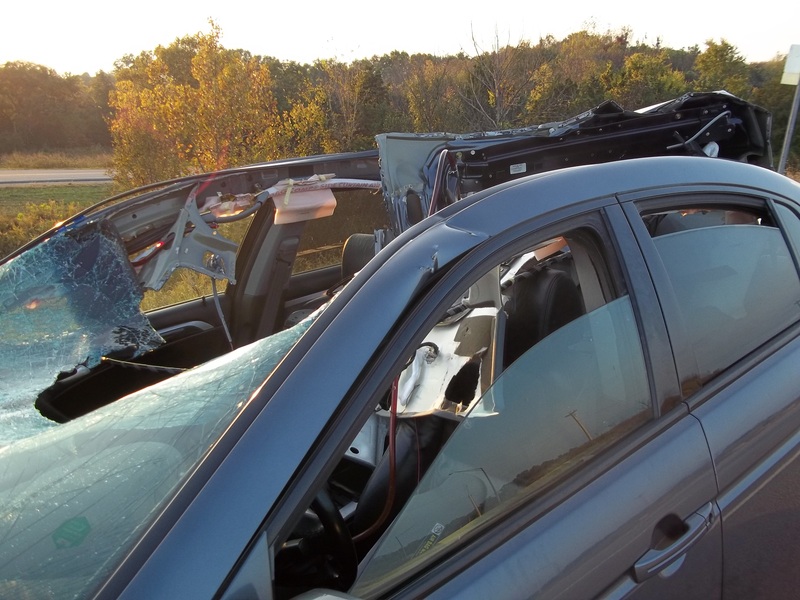 A 62-year-old female was driving the vehicle struck by the Cadillac. Luckily, no one was seriously injured. Johnson was treated on the scene for a minor injury prior to going to jail. 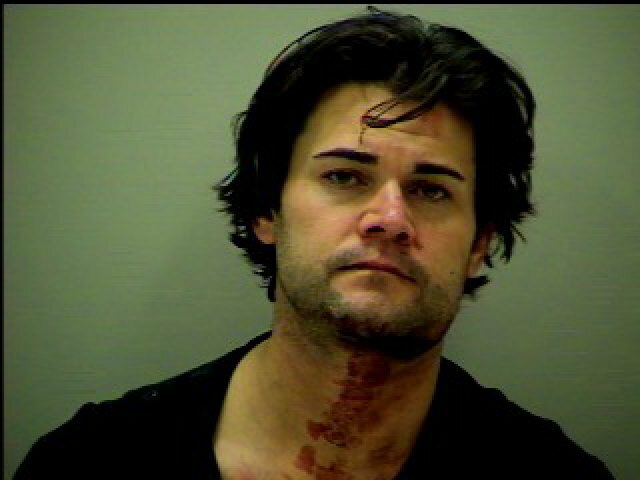 Brandon Johnson, 34, of Watertown, Tenn.
Johnson will appear before a Wilson County Judge on November 18, 2013 on the charges of Driving Under the Influence (TCA 55-10-401).